When considering where your next office location will be, the thought of a traditional office block may spring to mind. Shifting your team into a private office, based within a shared workspace, may seem slightly out of the ordinary. To some, the two working environments may appear to be polar opposites in nature and even contradict each other. However, in practice, the two marry up in perfect harmony. 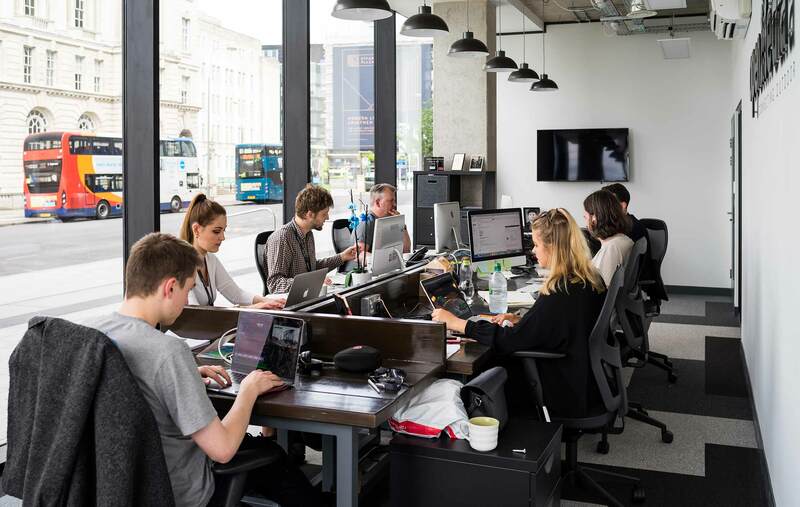 Here’s our top four reasons why choosing a private office, within a shared workspace facility such as Avenue HQ, may provide the perfect balanced option for a business owner looking to relocate. 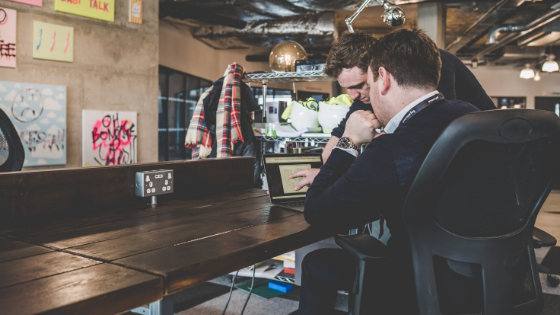 Firstly, deciding to base your team in a private office, located within a shared workspace, allows a balance to be struck, between a professional and social environment. You and your employees aren’t restricted to interacting solely with colleagues (despite how brilliant the team may be!  ), as there is a bank of like-minded professionals, also residing in the space, working just outside your office door. The abundance of breakout space within a campus such as any Avenue HQ site, additionally allows (occasionally necessary) downtime from the office atmosphere, which can be achieved in one of the many communal areas. However, you can still return to your private, fully-furnished space and shut the door, when confidentiality is needed. Ultimately, you are able to reap all the benefits from working within a wider, vibrant community, whilst still having the option of privacy when desired – the perfect balance. 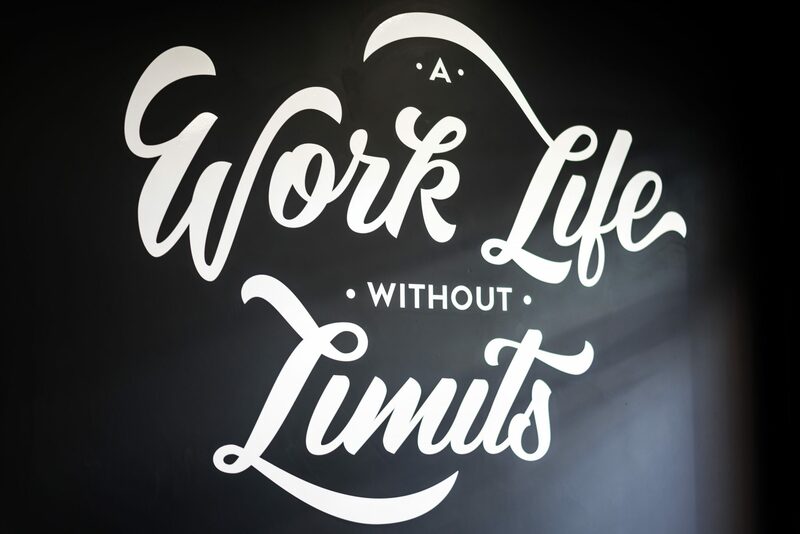 Now, we know coworking/shared workspaces can have negative perceptions by some, with non-users believing that they are social spaces where productivity can sometimes be hindered, as opposed to improved. However, the ability to interact with an array of other businesses, on a daily basis, is undeniably a invaluable perk for any business owner. 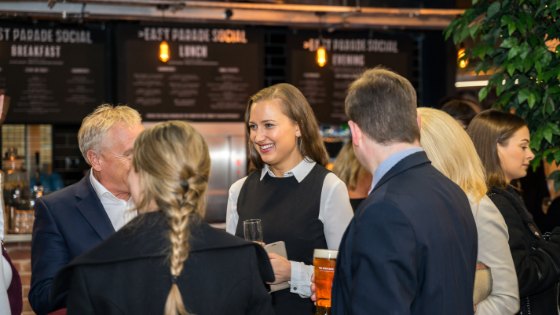 Internal networking – whether it be over a coffee in the kitchen, a beer at one of Avenue HQ’s onsite bars, or just an informal chat in one of the breakout spaces – has helped businesses based within Avenue HQ to prosper. This is due to the readily available bank of clients and in many instances, advisors, that they have at their fingertips, just waiting to engage in mutually-beneficial relationships. Choosing a private office, within a multipurpose facility such as Avenue HQ, allows you to sit back and prioritise your business, instead of wasting unnecessary time on unnecessary tasks. 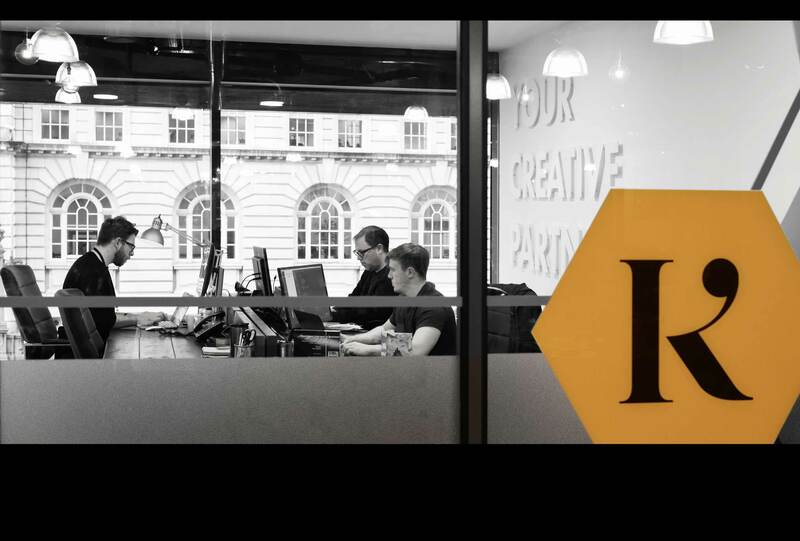 The financial side to renting an office is simplified, as business owners are only required to pay one fee per calendar month, as opposed to forking out for business rates, maintenance and everything else. In fact, we found that on average, AHQ office members saved £13,500 annually (based on a private office for 6 people). Need a private meeting room for the day? There’s no need to leave the facility as a professional boardroom is directly in your vicinity – with the hire price also included in the one office membership fee. 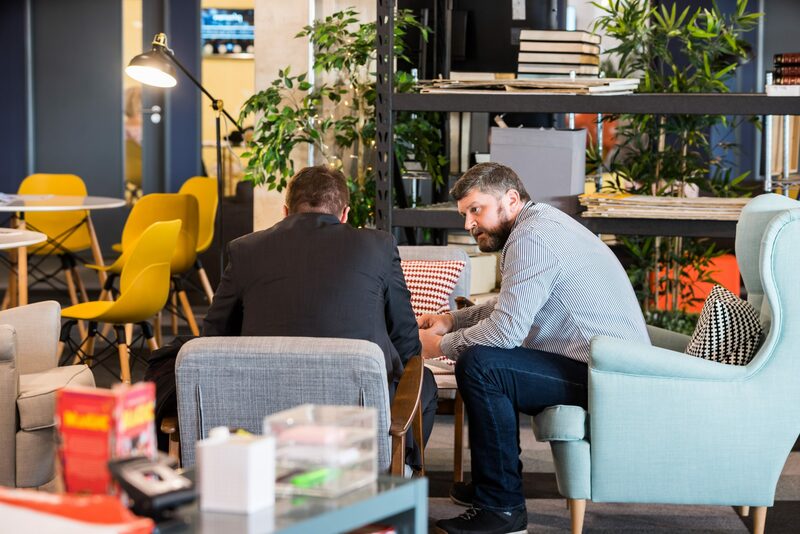 From office cleaning, to printing issues, right down to stocking up the fridges with fresh milk, the niggling office annoyances are taken care of by our onsite team, so office occupiers can come to work in Avenue HQ and focus on what matters most to them – their business. Signing any form of contract can be daunting, especially when the future can be unpredictable. As a business owner, you’re trying to be risk averse. At AHQ, we pride ourselves on the fact that our office memberships are flexible and allow growth within our spaces. If an office member’s business is growing, we want to support them along the way, and so all office memberships include the ability to move into a bigger, more suitable space, at any point in the contract’s proceedings. Therefore, if you’re a business owner predicting growth in the coming months/years, an office membership at an Avenue HQ site won’t restrict you. If AHQ office members are prospering, then we want to support them every step of the way. 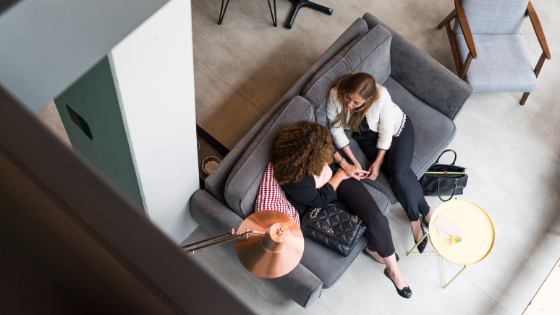 Ultimately, deciding to rent a private office, within a shared workspace, may initially seem an unconventional choice when compared to a traditional office. However, being located in a beautiful building, which incorporates not only private offices, but additionally; coworking, eateries, meeting rooms, events spaces and more, will not only wow your clients, but make life that little bit easier for yourself and your employees, by having everything your business requires under one roof. You can maximise your potential by working within a building and office, with an onsite team and community, who are there to support you.